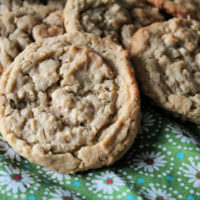 Peanut Butter Oatmeal Cookies are a brand new recipe I discovered. These are super easy and delicious and are great for those Christmas Cookie exchanges you’ll be a part of soon! 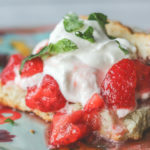 I love finding a cookie that not only my family loves, but one that holds up well for traveling, and would go great for any Christmas Cookie Exchange. I have participated in a few cookie exchanges through the years (my Grinch Cookies are always a hit!) and have made some delicious desserts. This year’s cookie — my Peanut Butter Oatmeal Cookies — take the cake. I buy all my supplies for Cookie Exchanges through Oriental Trading. They have the best prices for taking home boxes, etc. 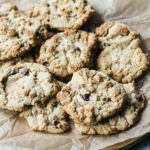 This recipe makes a TON of cookies, so if you like giving baked goods for the holidays (which is something I love doing), you will definitely want to make these cookies. I think the one thing that really makes these cookies stand out is that I used two different nuts and butter in this cookie. 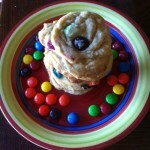 I used actual peanut butter in the cookie, but I also used chopped cashews to round out the flavors. Honestly — this really happened because I was working hard to clean out my pantry, and cashews were all I had on hand at the time. Making these cookies takes NO TIME at all. I had about 50 cookies made in less than an hour. 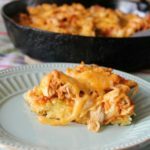 Each batch takes about 10-12 minutes to cook and while one batch is cooking, one batch can be cooling. That’s it. A simple and easy ingredient list that you should have on hand. The only thing you might have to purchase are the cashews, but I try to always keep some kind of nut in my pantry. Whatever I can find on clearance or on markdown is what I buy. One year, WalMart had bags of nuts of all kinds on sale for $1 each. Kayla and I both purchased 9 bags and we threw them in the freezer. That’s the beauty of nuts. Freezing them will keep them fresh — so if you find them on sale, buy in bulk and freeze them for later use. 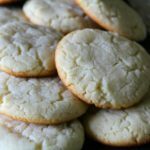 These cookies are so easy to make that they are perfect for any Christmas Cookie Exchange you find yourself participating in this year. In a bowl, beat butter, both sugars, and peanut butter with an electric mixer on medium speed until creamy. Add eggs one at a time and beat until mixed in. Now, add in vanilla. 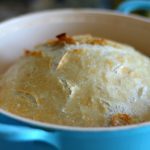 In another bowl, whisk together the flour, baking soda, and salt. Combine a little at a time with butter mixture, mixing well until all has been incorporated in together. Stir in oats and cashews and mix until just combined. 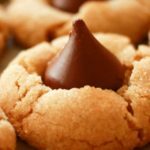 These cookies are so delicious, you will want to make several batches this holiday season! 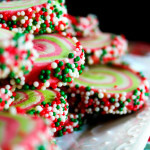 What is your favorite go-to Christmas cookie? I’m really liking the idea of baking some new cookies early this year. These sound really tasty. Peanut butter is always a favorite. I try to add a new cookie to my holiday lineup every year. 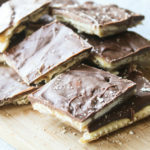 These seem fairly simple to make and oh so scrumptious! 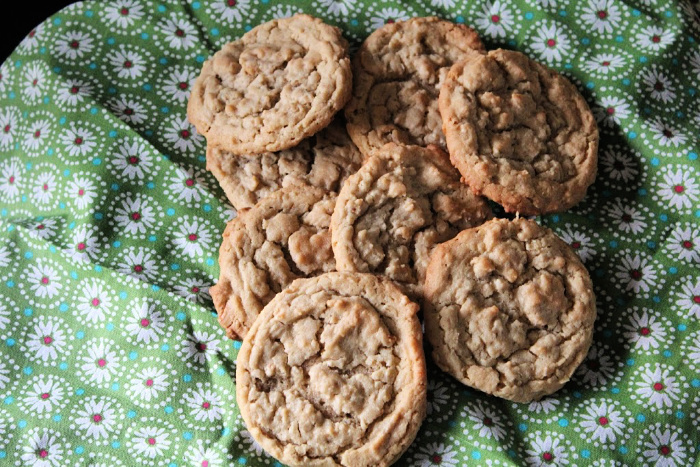 These peanut butter oatmeal cookies seem like a wonderful treat to make this time of year. 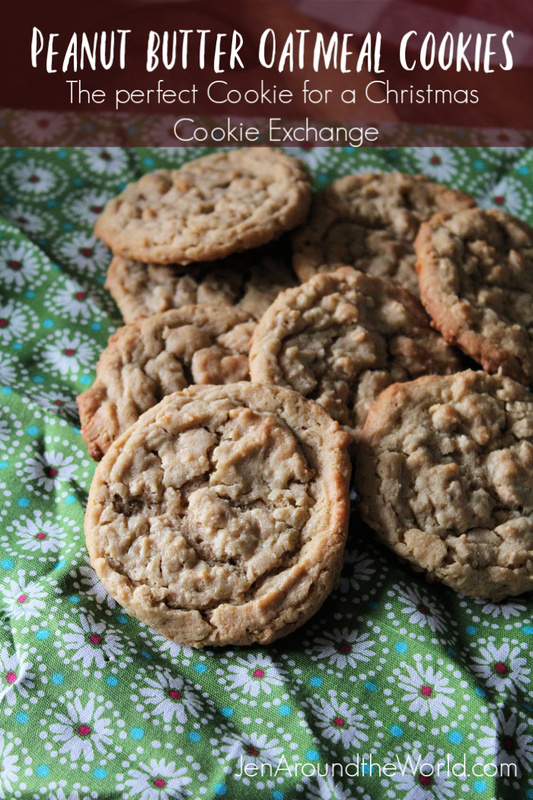 Thank you for an easy to follow peanut butter oatmeal cookie recipe. Are you kidding me? Oatmeal cookies are my favorite and now you added peanut butter to them? YUM! I’ll be trying these. These do look really yummy! I remember making PB Oatmeal cookies when I was in baking club in 6th grade! Those look amazing. I’m always looking for new recipes for the holidays, especially for cookies. 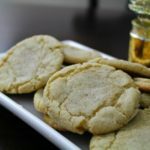 Honestly, peanut butter cookies is my second favorite cookies in the whole word and I like this recipe of yours because you add an oatmeal to make it more delicious and healthy. These look absolutely amazing! I love oatmeal and I love peanut butter and that combo sounds like something I want to sink my teeth into. Yum! 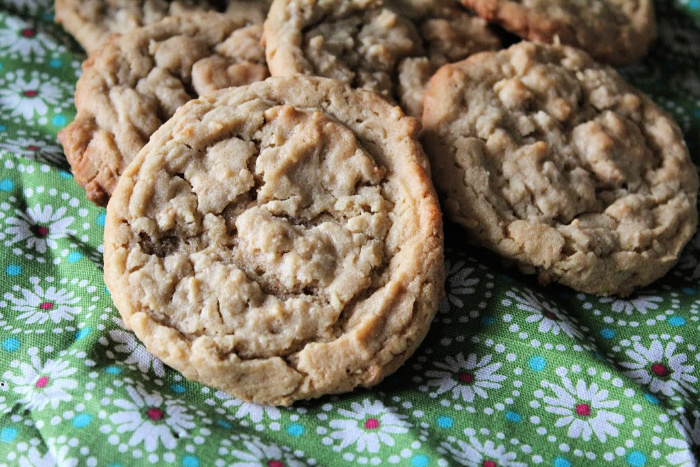 Peanut Butter Cookies are always a good idea! I should try your recipe! This is awesome! They look really delish! Perfect for the cookie exchange! I havnet ever participated in a cookie exchange, but i am doing a holiday bake sale. These look like a great option.